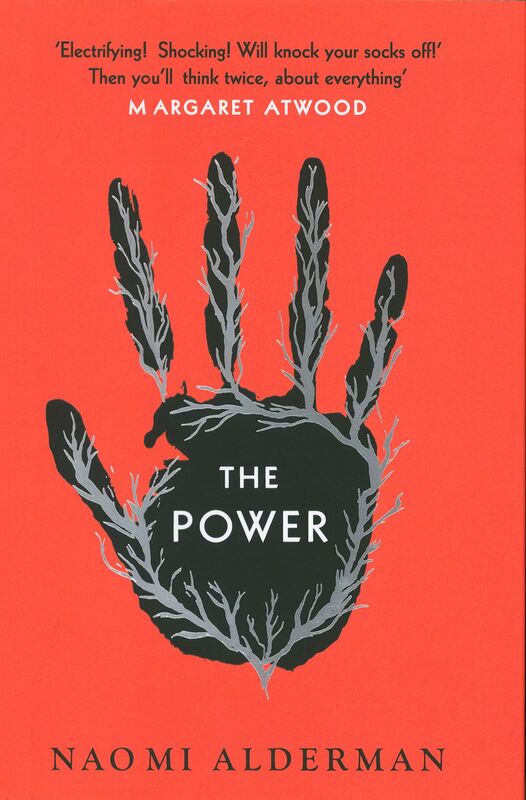 Today, Amazon was on the Television Critics Association's turn, and during his presentation, he announced that he had a 10-part adaptation of Naomi Alderman's novel The Power in which women all over World suddenly had the ability to kill people with electric shock. The story has drawn comparisons with Margaret Atwood's dystopian novel The Handmaid's Tale. In it, women around the world develop the ability to electrify anyone they want with a simple touch. First, the ability is treated as an infectious disease that quarantines women from person to person. But soon the state is spreading, and women around the world are beginning to seize power. 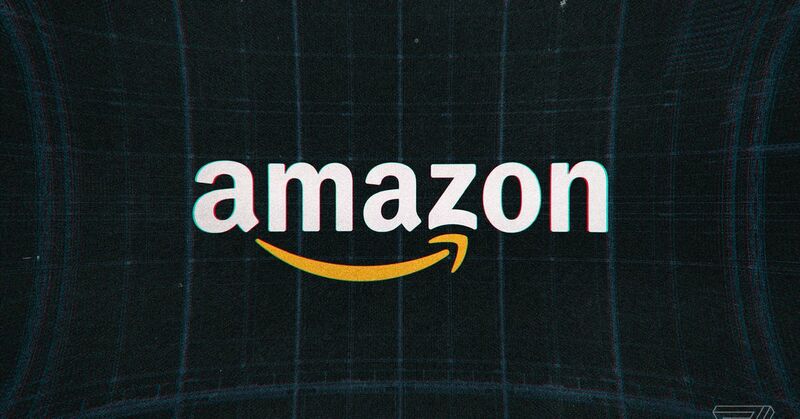 Amazon has not announced a release date or cast. The story follows several figures: a girl named Allie, who kills her foster-father and flees to a monastery where she becomes a quasi-religious figure; the daughter of a London criminal chief, Roxy; Margot, a politician who sets up a number of camps for affected women in order to use their powers responsibly; Olatunde, a journalist famous for riots around the world; and Tatiana, a Moldovan woman who takes on the role of president and averts a coup attempt against dissidents supported by Saudi Arabia. The book was a great success when it came out three years ago and earned a place on the New York Times bestseller list won the Baileys Women's Prize for Fiction in the UK and praised the likes of former President Barack Obama. We have named it one of the best books of the year 2017. The story also fits in perfectly with Amazon: In 2017, CEO Jeff Bezos mandated the company to launch more dramas with "global appeal". Amazon says the series "will be shot on location worldwide" and picks up on highly relevant topics, especially in the #MeToo era. Considering the recognition that Hulu earned from The Handmaid's Tale since his first debut, it seems as if Amazon hoped the lightning will strike twice.